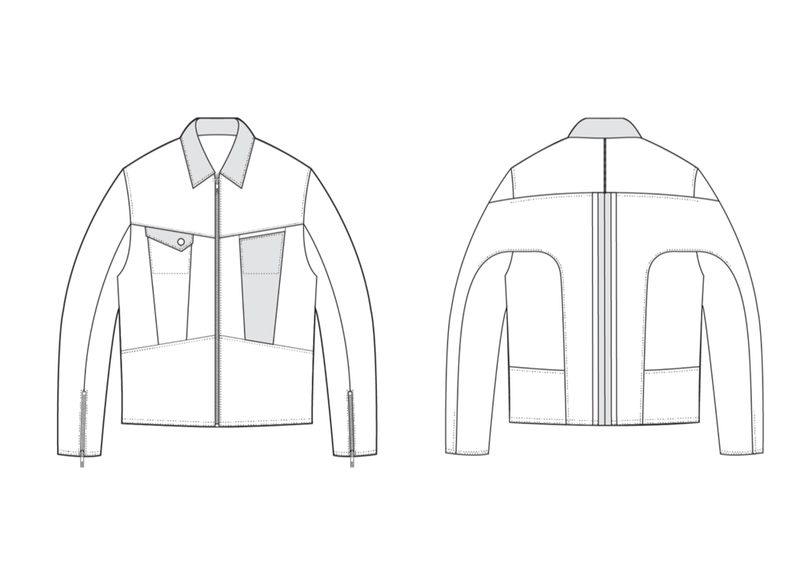 Due to my academic background in technology and my working experience in the tech start-up field, I was able to imagine the possibilities of combining tech and fashion design. This project is focus on the research of new fashion design method with the help of digital software, 3d scanning and 3d modeling. I discovered 3 digital fashion design workflows which could help increasing the possibilities in the fashion field. Using free 3d scanning software on mobile device to capture real-world object into digital 3d format. Using remesh tool to generate new topology. Edit new mesh faces and edges in order to create 2d pattern. Best for accessoy design/ footwear design. 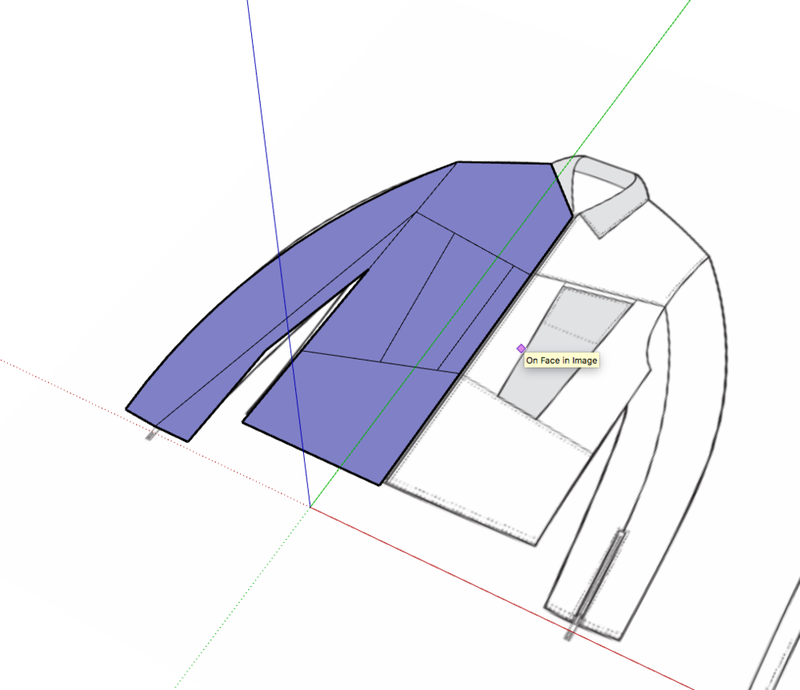 This method is using traditional 2d garment flats and 3d architecture design software to create a geometric look garment. 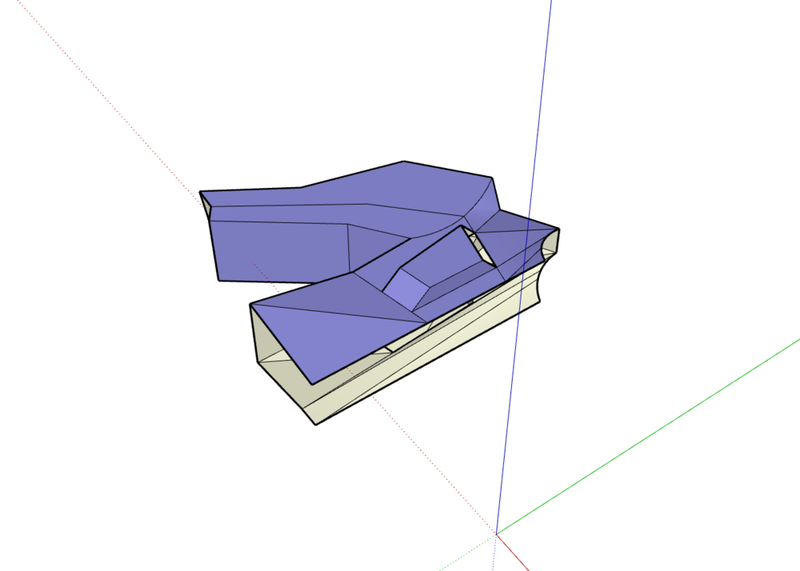 Create a 2d flats pattern of a garment. 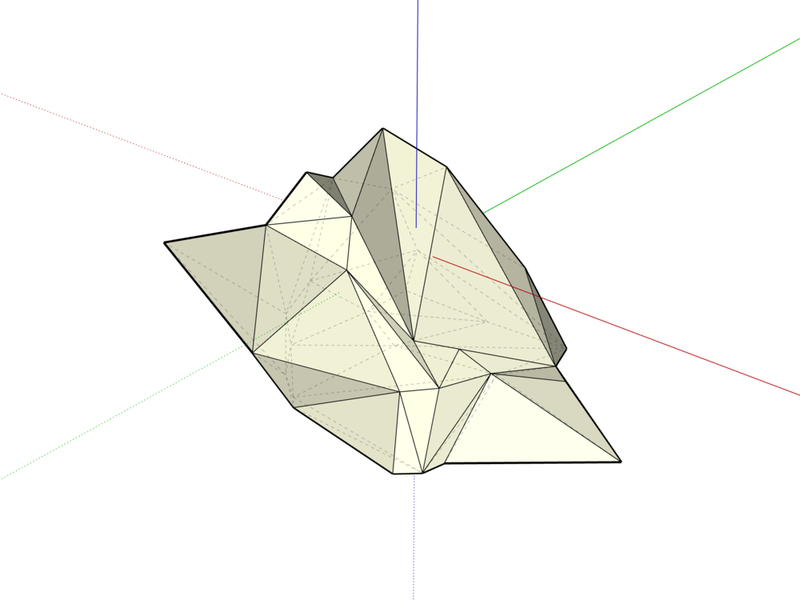 Using extrude tool to create volume of the shape. Adjust height and manipulate faces and edges to generate new look of a garment. Using 3d software to create shapes and volume based on 3d scaned body mesh.